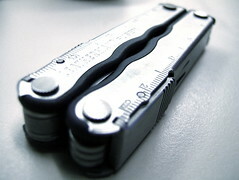 Attention: this post is highly technical, mostly suited for experienced Wikidot users. This is more or less what CMSes1 do, but now done entirely with Wikidot. I really need to have a good reason to talk about events not directly related to Wikidot, but the news from Ning I have just read stunned me. Ning is an increasingly popular "social network builder" — you can create a site, invite friends, upload photos, set up a forum, discuss, share etc. Much like on Wikidot. Yesterday, one month after Jason Rosenthal replaced Gina Bianchini as a new CEO, Ning announced that they will cut 69 jobs and completely shut down their free service. Ning will remain as a paid-only service. Needless to say, this really upset a lot of its users. Although Jason claims that 75% of their traffic comes from premium sites, vast majority of sites and users are still free. 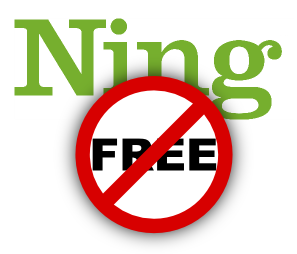 It might seem that Ning is sending a clear message: "free does not work". It might sound scary, taking into account many similarities to Wikidot. Actually, I do not think this is true at all. Providing free services is very difficult and we know it from our own experience. 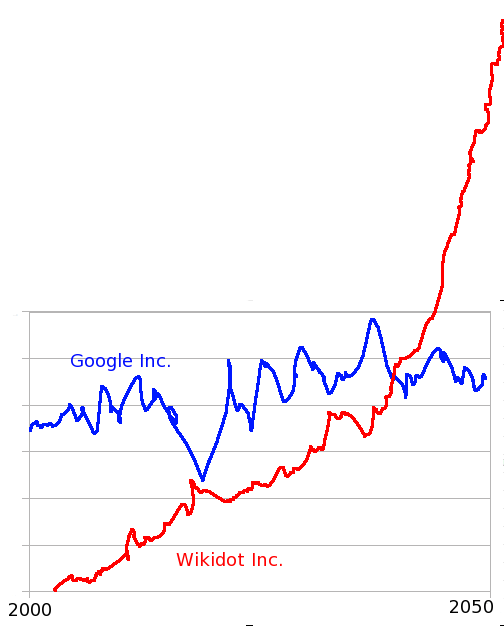 But Wikidot has been offering free wikis for more than 3 years with large success. In December 2008, when we introduced paid accounts at Wikidot, there was a lot of internal debate about the structure of paid plans, billing, payment processing, etc. We were having long negotiations with banks about card processing, which were very difficult because we were a new company, without any payment processing history, and we were often treated as high-risk business. At the time, we decided to structure our plans with yearly payments only. It seemed much easier for us, and saved us headaches from monthly billing and invoicing. So right now, when you want to upgrade your account you need to pay for a full year up-front, and need to manually prolong your plan after each year. On Saturday morning, a Polish plane with almost a hundred people on-board crashed in Smoleńsk, west Russia. There were no survivors. The crash killed off a wide cross-section of Poland’s most important political, military and financial figures. The dead include the Polish President, Lech Kaczyński, his wife, top politicians, members of Parliament, the chief of staff of the army, the heads of air and land forces, the head of Poland’s intelligence service, and many widely known public persons. It is difficult to express our sadness — the accident is still a shock. The tragedy happened in exactly the same place where 22,000 Polish citizens were murdered and buried in forests of Katyń in March 1940. 70 years later, the history repeats, and once again our country loses its top political elite. It is a great loss, and a very sad moment in our history. Earlier today, between 2-3 AM UTC time, one of our main web servers started to behave strangely. 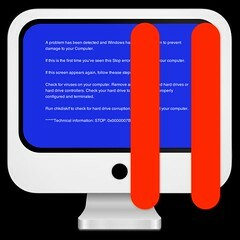 Most of its backend processes (PHP) were hanging, and the remaining could not cope with handling the incoming traffic. Technical details aside, this took Wikidot (and hosted wikis) down and the service was not available for about an hour. For the last half the year, Wikidot.com was up for more than 99.90% of time, with exceptional february-uptime 99.994% uptime and February and 99.90% in March. Our monitoring and early-alert system prevent most incidents even before they happen. So a situation like this one is really rare. After a lot of debates, we came to conclusion there is no point in a "cold war" scenario or competition between our projects. They both target Internet, which makes them similar. It would be only a matter of years before we see each other as those stopping one another from becoming a dominant Internet company.